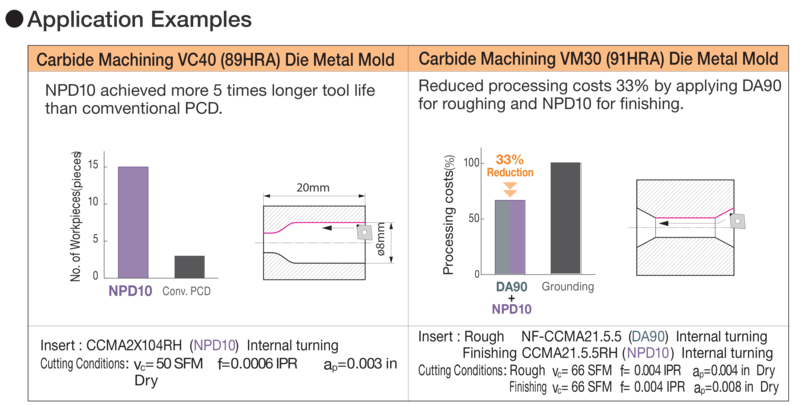 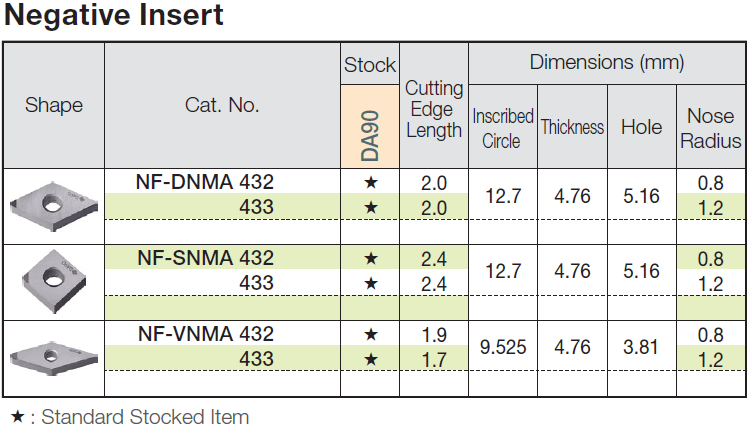 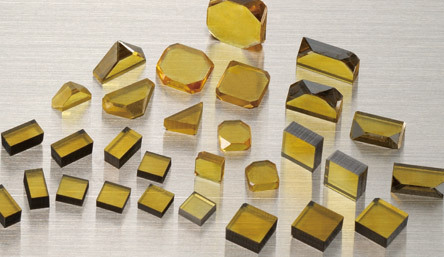 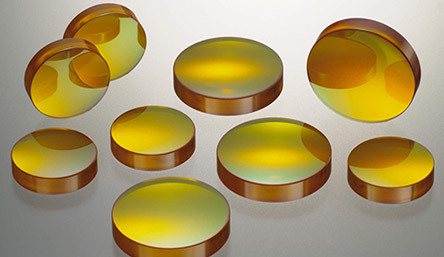 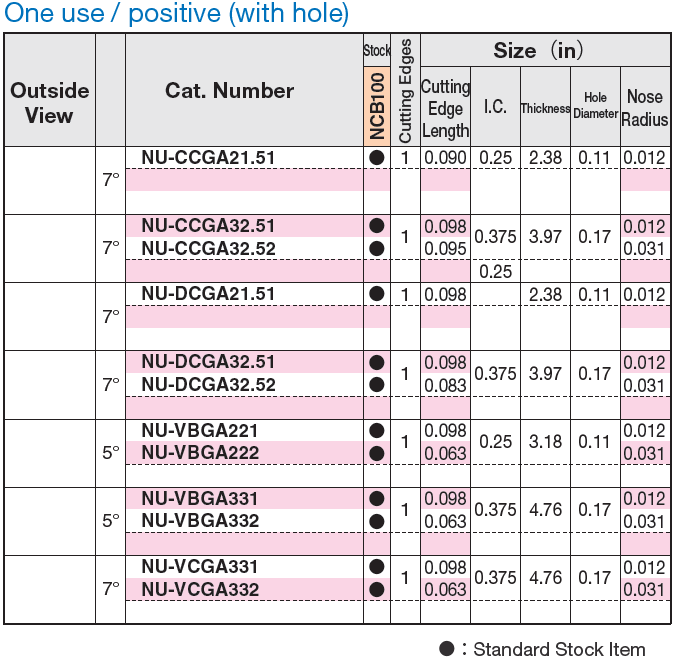 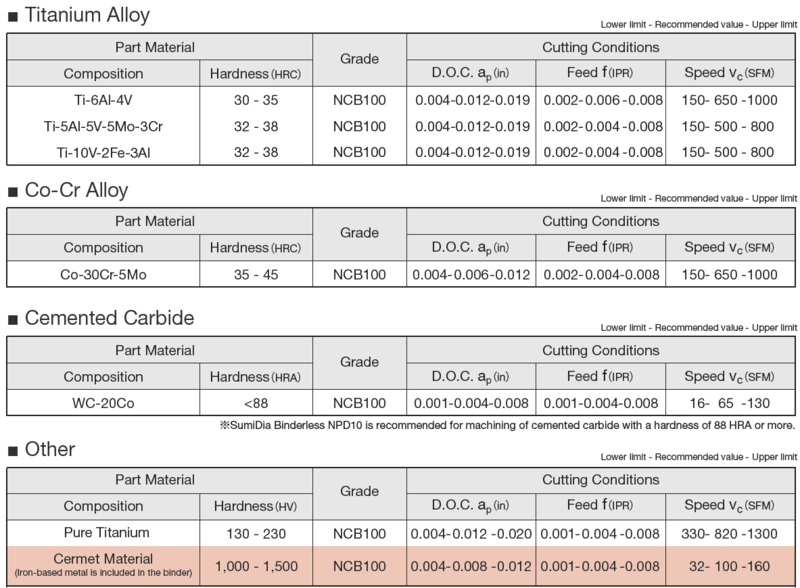 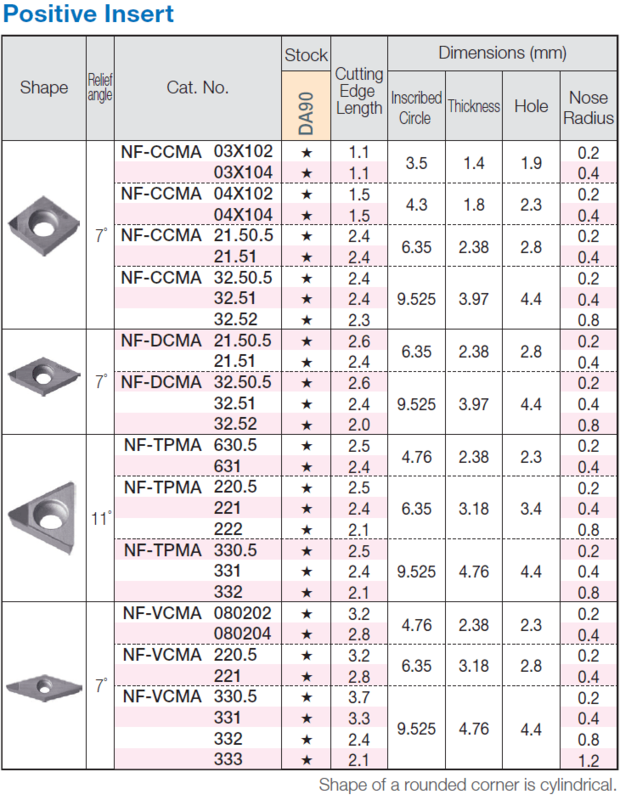 New Binderless CBN & PCD Turning Grades » Sumitomo Electric Carbide, Inc.Sumitomo Electric Carbide, Inc.
Binderless NCB100 is a CBN sintered body which does not contain any binder and directly bonds nano-submicron particles firmly. 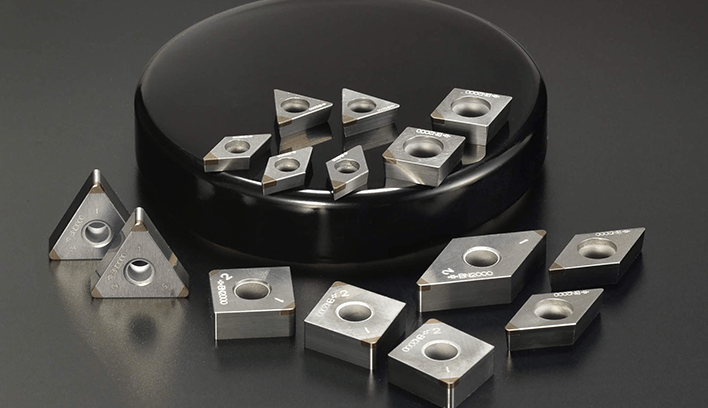 Because it has a higher hardness and thermal conductivity than the conventional CBN material types, it has higher efficiency and longer tool life in difficult-to-cut materials such as titanium alloys and Co-Cr alloys. 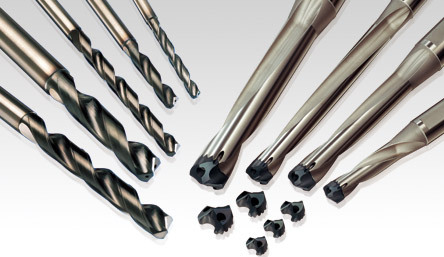 Titanium alloy, CoCr alloy and other difficult-to-cut materials ideal for high-efficiency finishing. 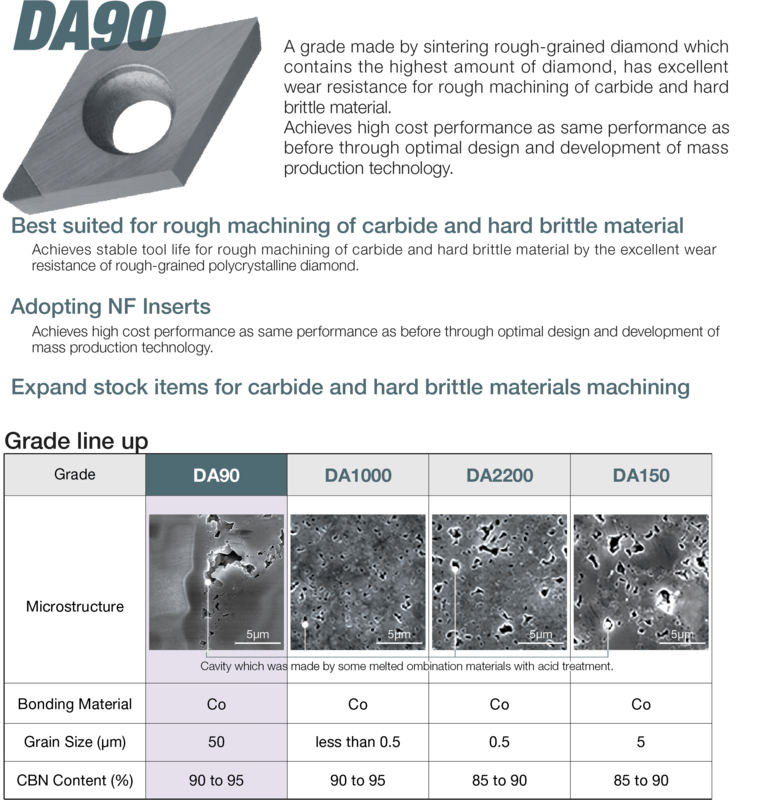 Excellent abrasion resistance is demonstrated by excellent hardness and thermal conductivity of nano polycrystalline CBN. 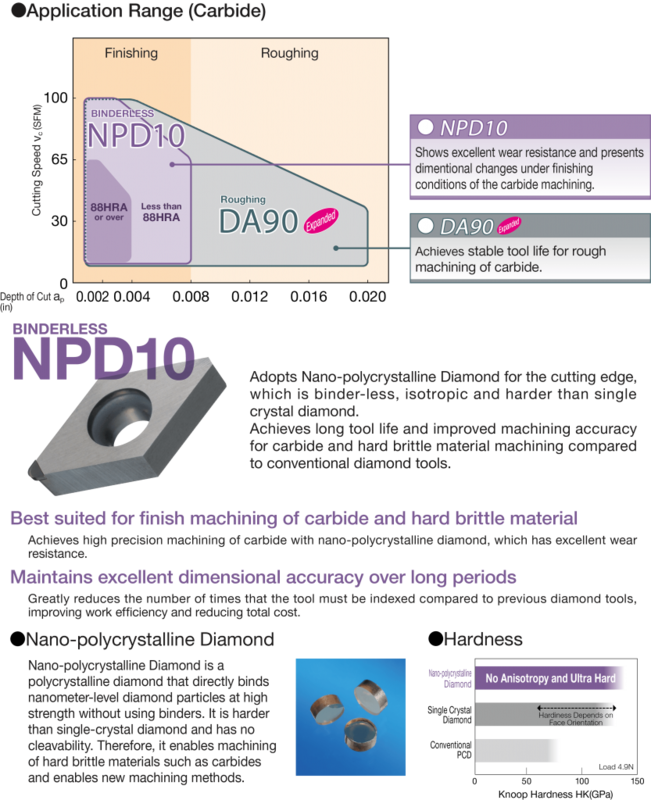 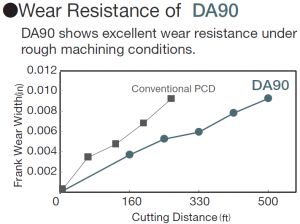 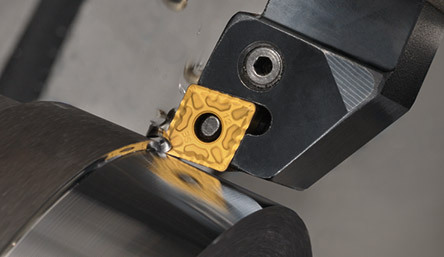 Maintain excellent dimensional accuracy and machined surface roughness for a long time. 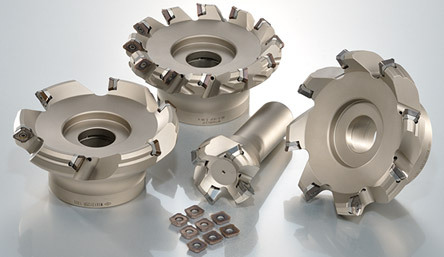 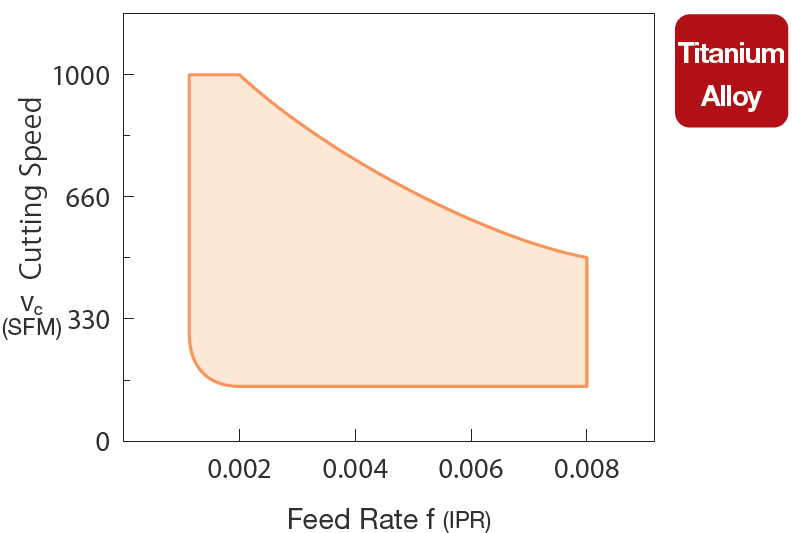 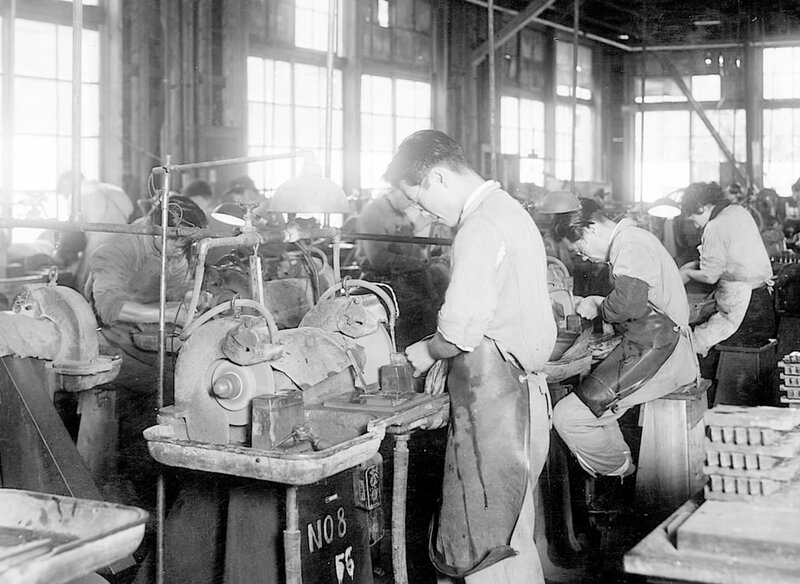 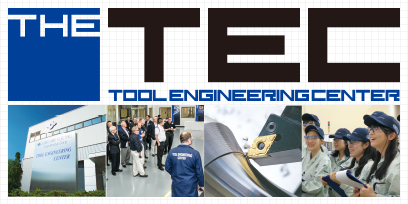 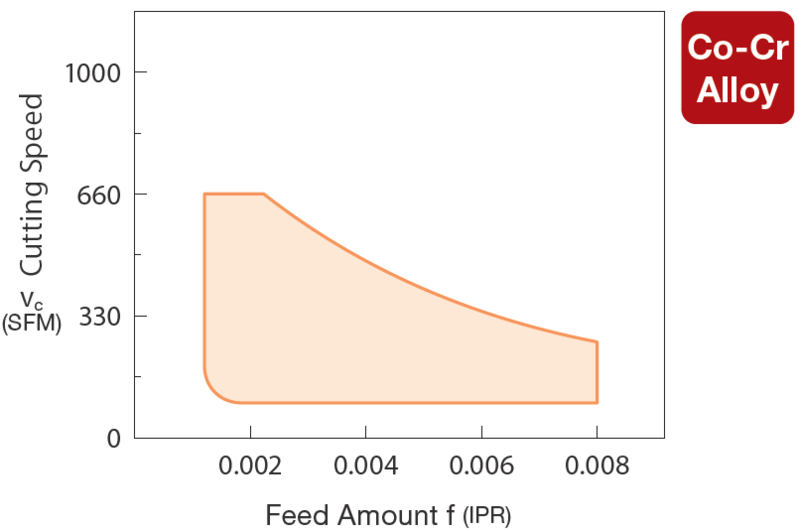 Reduce the number of tool changes compared to conventional materials,improve work efficiency and reduce total cost.